This is a cozy place. A club for those who want to feel cozy inside and out. 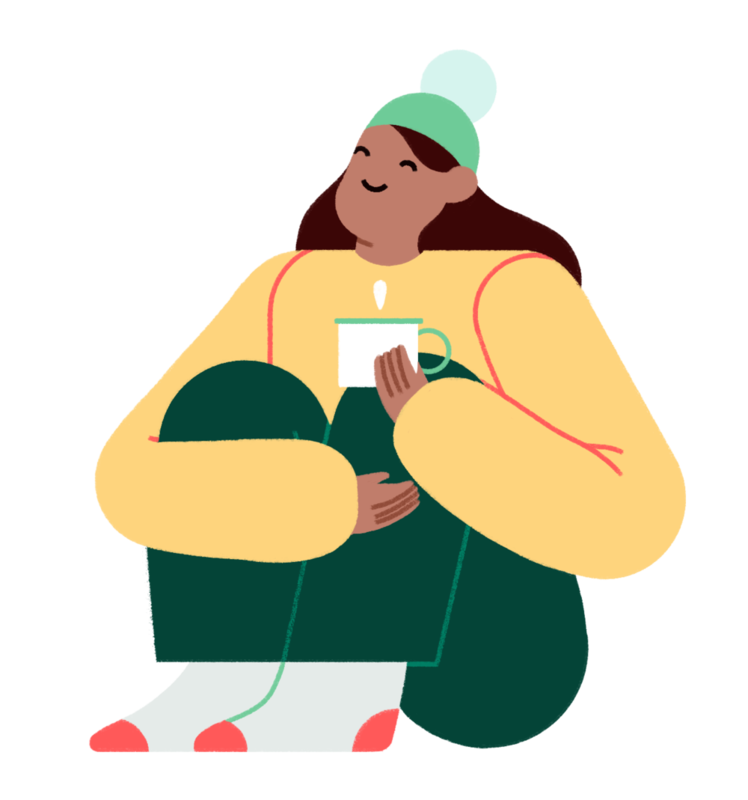 A place to share cozy things and help you find extra comfort in your life. Because being cozy feels good. 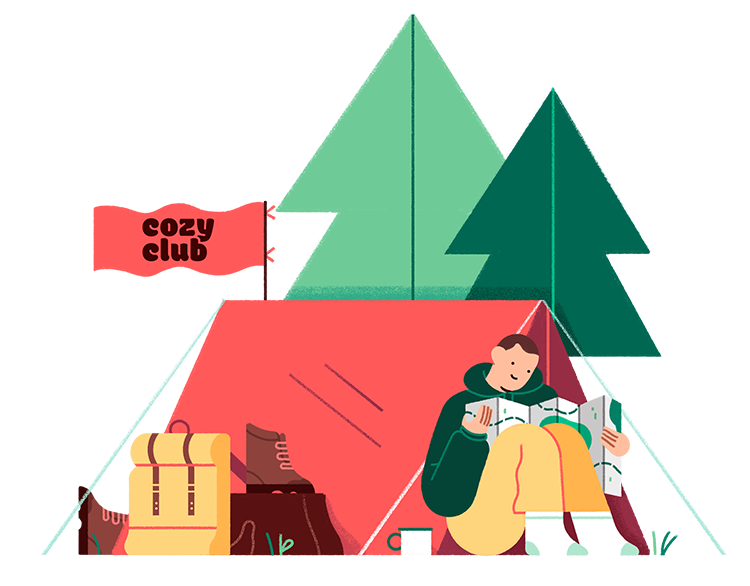 But Cozy Club is more than a shop; it's a place to share everything comfy and good. From a homemade hot cocoa recipe, to some of our favorite camping gear. We're here to help you feel your comfiest -- whether you're camped out on your couch all weekend, or camping in the mountains. No matter where you like to be, we want you to feel your best. 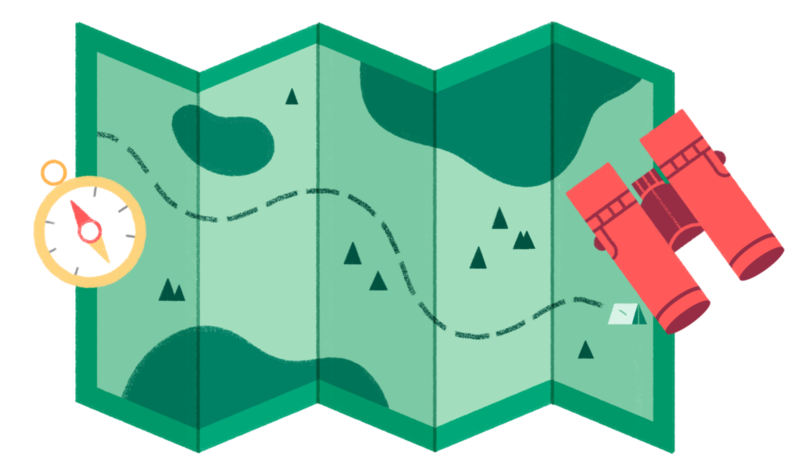 Each month we team up with cozy experts for recommendations, advice, and cozy knowledge. Do you want to share some cozy knowledge with us? Perhaps you have a favorite recipe or winter jacket. Maybe you just have some advice that you would love to share with others. Whatever it may be we would love to hear from you, contact us at megan@cozyclub.co and we'll get back to you! We believe being cozy is the best feeling in the world. We also believe in giving back and helping our environment. Cozy Club reasonably sources all materials and is environmentally conscious. 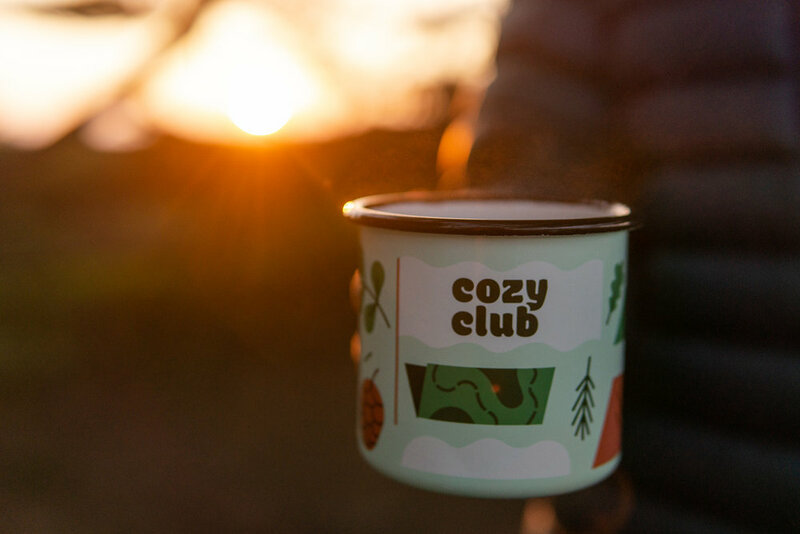 The Cozy Club Fund gives back 10% of every sale from our shop directly towards helping protect the environment. To read more go here or donate extra below. Camp mugs for at home and in the mountains.